Black Market for Pot to Become Thing of the Past. In Theory. The decriminalization of marijuana sales and use means, obviously, that less people will become criminals. If pot use and sales, that is when regulated in a safe and relatively professional manner, is not a crime, then there will be less crime. What follows will be the natural shrinking of the marijuana “black market.” Or the “black market” could crumble altogether. And those seedy, street corner style sales or sly slip of the wrist hand offs could become a thing of the past. In theory that is. Black Market Pot: Becoming Obsolete? 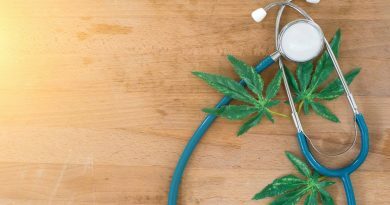 Marijuana Business Daily, one of the – if not the – marijuana business industry’s leading source for news and information, recently released findings that support this argument. The findings were based on responses from the organization’s 4th annual Marijuana Consumer Survey. The Marijuana Business Daily’s 4th annual Marijuana Consumer Survey cites that 70% of users who live within the vicinity to obtain cannabis legally do so exclusively. Just 17% of respondents are buying pot on the “black market.” Compare these results with findings that unlicensed dealers (i.e. the “black market” for pot) account for 80% of sales in areas without dispensaries. 7% of those who have access to legal channels still choose to buy pot from unlicensed dealers. 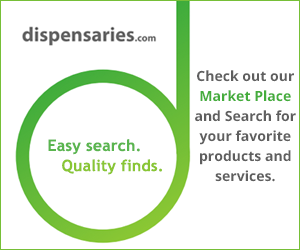 A complimentary excerpt of the report “What Cannabis Patients and Consumers Want” may be found here. Details for ordering the entire 160 page report may be found here. Will the DEA Reclassify Marijuana or is it Smoke and Mirrors?